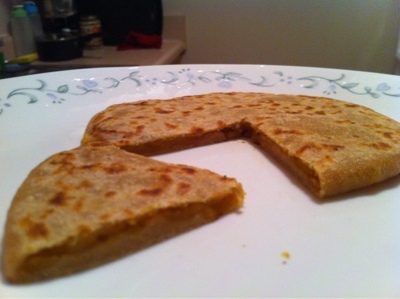 For this ugadi I made puran poli and bobattu with toor dal (Click here for Moong dal Version). 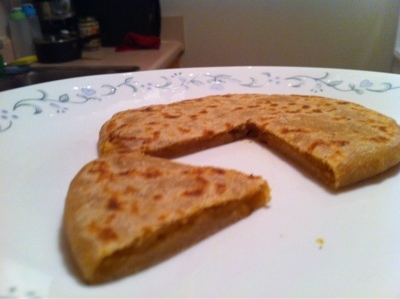 I already shared Puran poli/Pappu purnam recipe(CLick here for recipe) with you, and now it is time to share Bobattu recipe. My mother used to prepare this for sure on every ugadi, making these kind of traditional recipes and having them will not only make us to follow our traditions, they will also evoke the beautiful memories bound with them. I would like to give the same tradition and culture to kids that my mother gave me (When I have kids though ). Elachi (Cardamom) powder (Tip: grind by adding 2 spoons of sugar) -1/4 tea spoon. Plastic cover (Zip lock bag/ Aluminium foil)--->surface to roll the dough. Soak toor dal for about an hour and cook it in pressure cooker for 4 whistles. 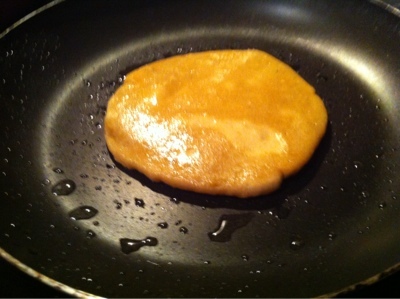 Take a lemon size ball of dough--->keep some oil on plastic bag and roll the dough on the bag to make like chapati. Take a double the lemon size inner batter and wrap it with chapati. (now it should appear like boiled egg). Press gently with hand to make flat disc of DVD size. 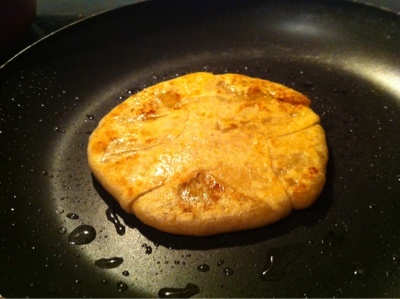 Heat pan and apply oil and fry the paratha on both sides. 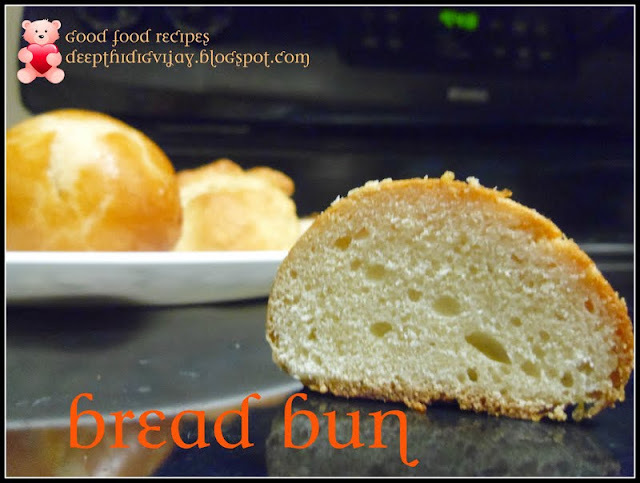 Serve with ghee (optional) and Enjoy with your loved ones. TIP: Similarly you can prepare with chana dal (Senaga Pappu) also. Just substitute toor dal with chana dal and follow same directions. Very nice. One generally uses either Mung or Channa for a sweet preparation. Did it make a difference to the taste? We used to eat this on every feastive day in Andhra...love it. 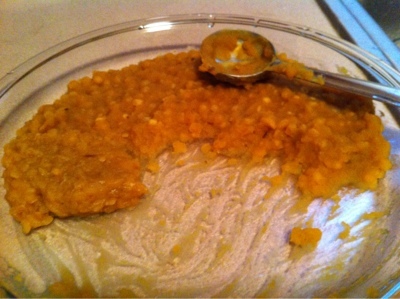 Toor dal puran poli huuuummmm....Mouthwatering:). oh..this luks delicious..nice twist vth toordal.thanx 4 dropping in my space..
toor dal one was also good,it is has a kind of tangy taste though. Hi there it's me, I am also visiting this site daily, this web page is really pleasant and the people are actually sharing fastidious thoughts.